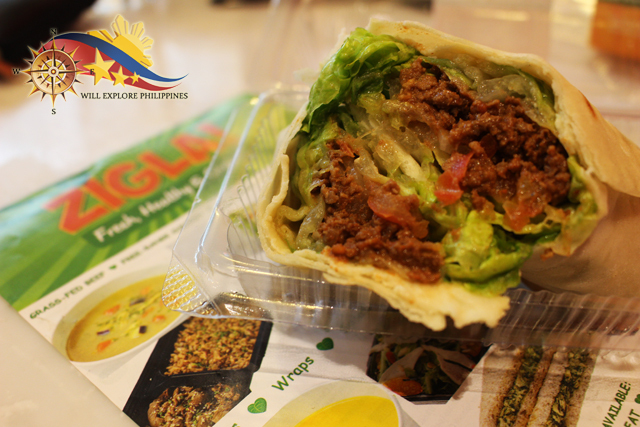 Zigla is a healthy choice as compare to eating in a fast food. I love healthy food that is tasty enough that you can eat more. 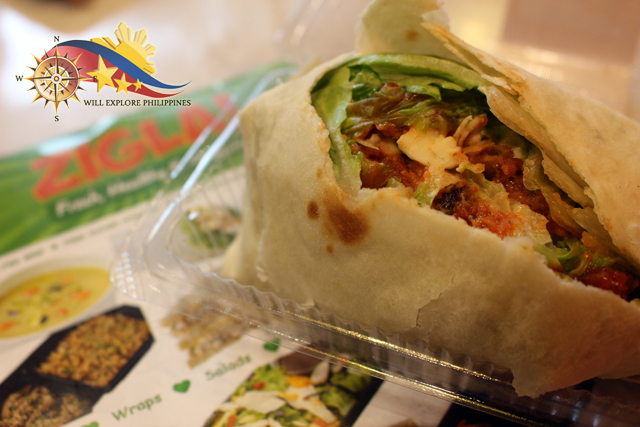 Usually people think that healthy is not delicious and expensive, Zigla prove them wrong by providing delicious and healthy at reasonable price. 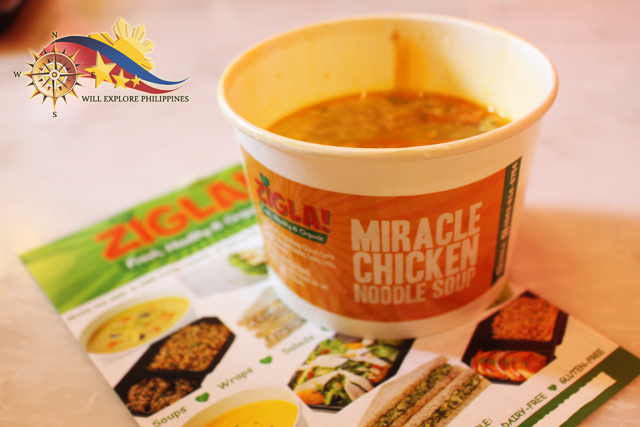 I got the change to their products in Zuellig Building Foodcourt as they have a chaos there. I find this soup salty as I read the label, there is huge about of sodium in it. A meal which is rich in protein. 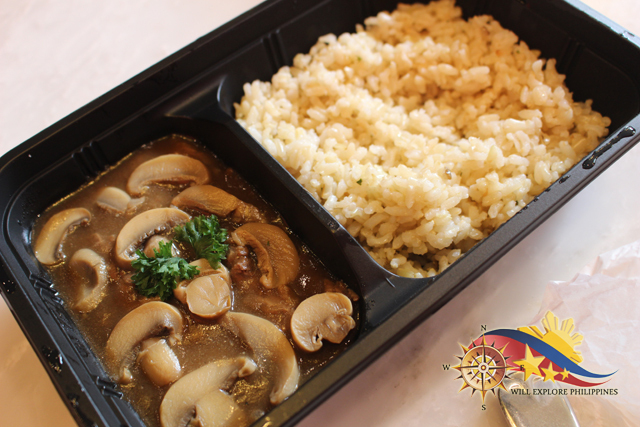 I love the tasty mushroom sauce complimented with brown rice. I like the Chicken Buffalo, the sweetness of the sauce compliments the chicken and veggies in it. This is perfect for snack. 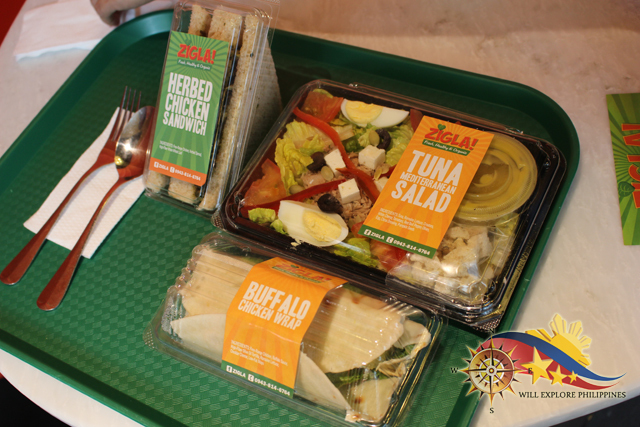 They have also sandwiches and salad. It’s not indicated in the photo but I love the Korean Beef Salad, it has the right combination of beef, vegetables and the sauce is a winner! The Roselle Bignay Soda is a carbonated drink that is combination opf roselle flower flavor, probiotic inoculant, soluble fiber, stevia and unrefined cane sugar while the Green Juice is combination of kale, parsley, apple, celery and lemon. These soda are great for detoxication and serve also as refreshment. 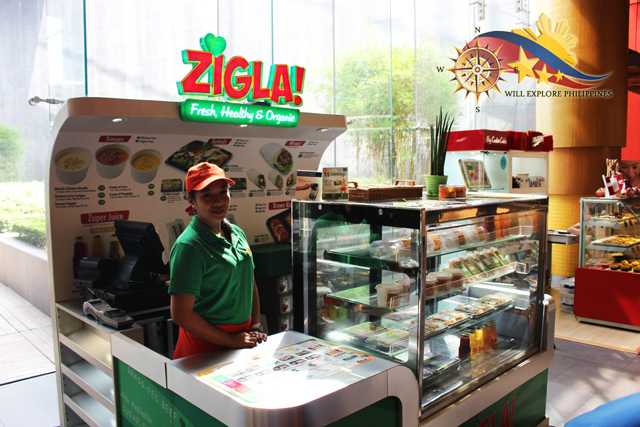 Zigla is perfect for those who are health conscious like me but want to enjoy delectable food. 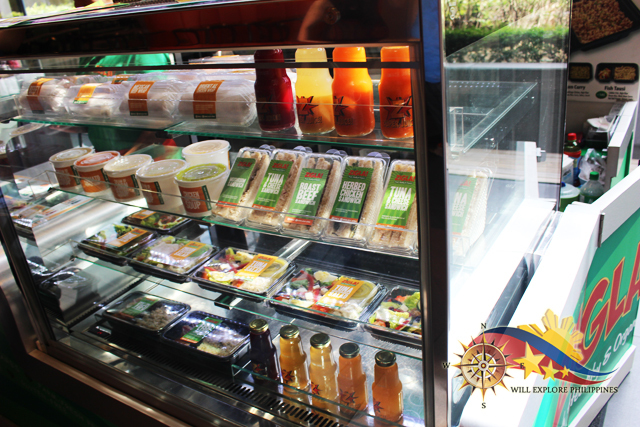 It’s a good choice that dining in fastfood because the ingredients used are organic and freshly prepared daily. You can check also the nutritional facts on each product if you are really keen on these information like me.